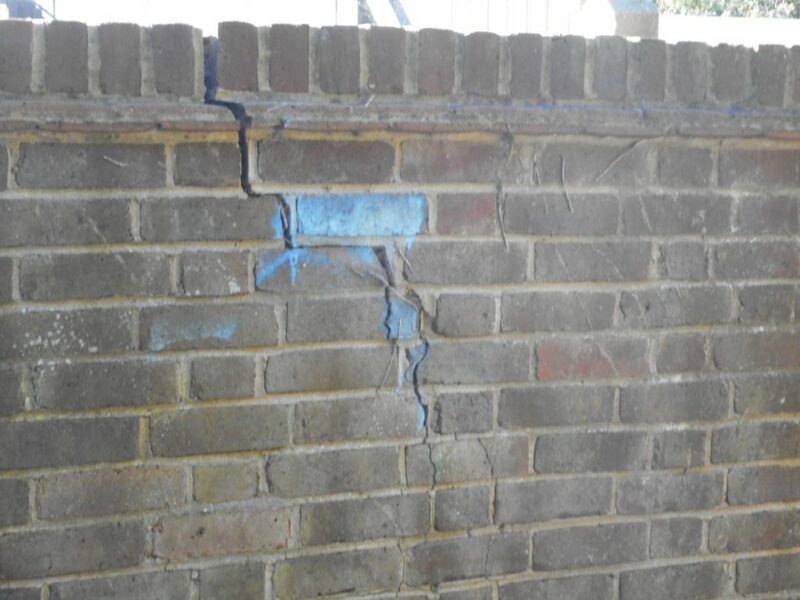 We recently carried out a Full Building Survey in Sutton – this large stepped crack was found on the boundary wall. This is due to there being a lack of expansion joints. Expansion joints should be located every 5-6 meters in order to prevent cracking, and to help prolong the stability of the wall. If you have a boundary wall issue or any other property related problem, contact us today. We have over 25 years’ experience in offering a wide range of property and construction related services and provide a professional and friendly service to all clients.